So the months are not in the logical order. The alphabetical order of the months is no surprise, but it is a hassle. Luckily we have a way to solve this. 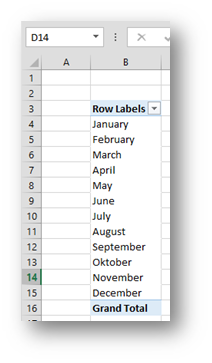 All you need is a column in the PowerPivot table with numbers that correspond to the correct sorting order. 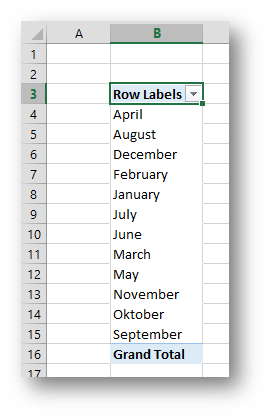 With months this is a simple MONTH function. 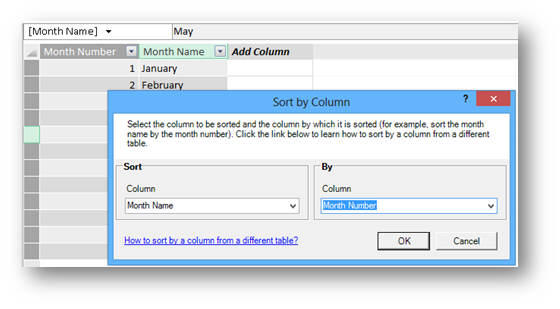 A great article about sorting months chronologically here. 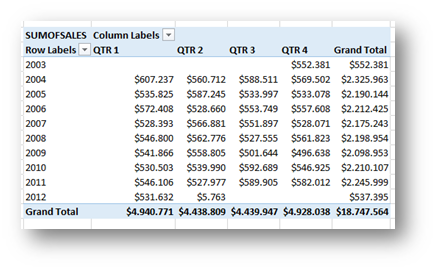 …so a Fact Table and Dimensions as connected tables. This is a very simple star schema as opposed to a far more complex snowflake schema where the dimensions have their own connected tables and so on. 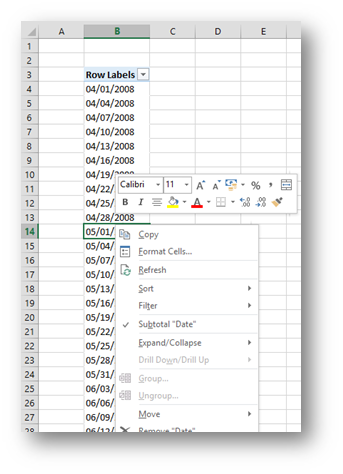 These connections are part of the magic behind PowerPivot. But sometimes you want to have a table that is not connected to any other table. We call this tables disconnected tables. They may sometimes do havoc, as they almost inevitably lead to the “Relationships between tables may be needed” warnings, but they can be a great asset. Now based on this data, we have a following analysis. Now here comes the tricky part, what if we want to change that 10 dynamically. 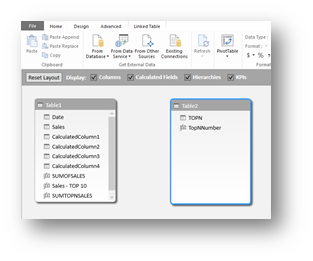 Top 3, 20, 50… Here we will create a new table with the values we want to use for the N.
And since we will not add a connection, this is now a disconnected table in our Data Model. 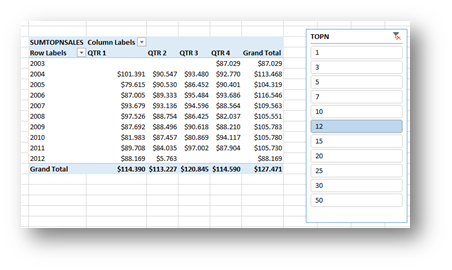 Now in the Pivot table we add a Slicer based on the TOPN field of the disconnected table. 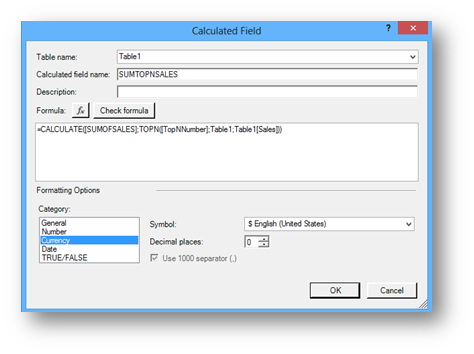 With this measure, we can now use the slicer to modify the N counter and get a SumOfTopNSales. 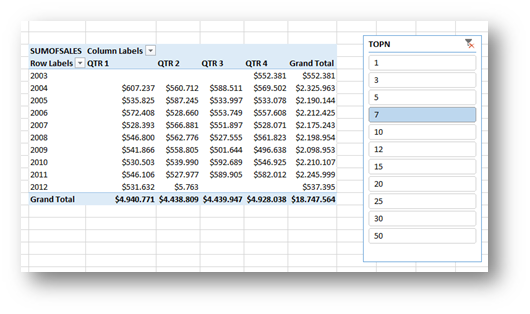 On the image below is the Sum of top 12 sales. 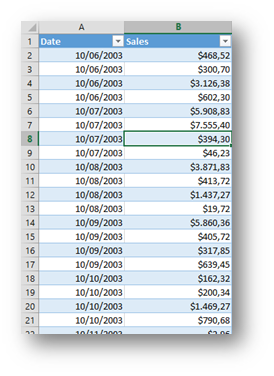 As you can see, TOTALYTD expects as a second argument something called Dates. 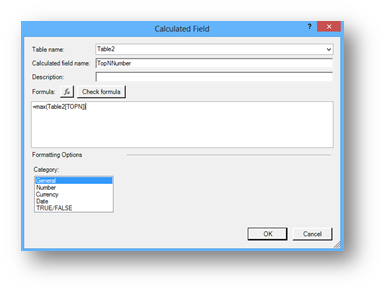 This is the Date field of your Calendar Table. As you can see it also offers you a [YearEndDate] option, where you can specify something different from 12/31/ and get YTD for a July – June year and so on. 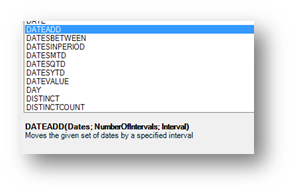 Another great function is a DateAdd where you can say do a sum of sales, but go back 8 months or back 4 years and so on. 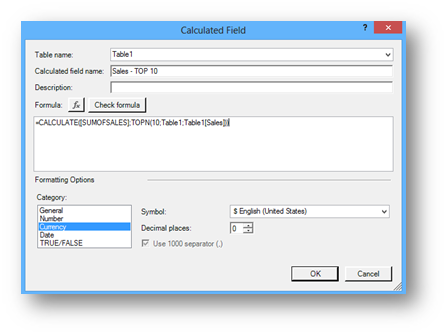 The 8 months back would be [Sales8MonthsBack] = CALCULATE([SUMOFSALES],DATEADD(Calendar[Date],-8,MONTH)) . This is a perfect FILTER function to use in your CALCULATE, but I’m getting ahead of myself. 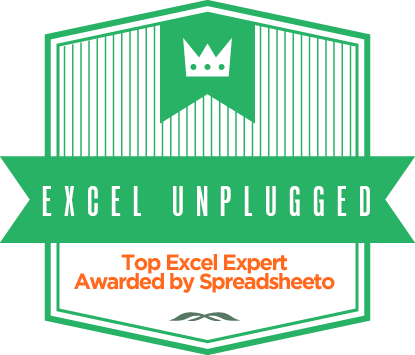 The goal here is to let you know that Time Intelligence is a big thing and deserves to be among the 10 things you need to know and use if you want to take your PowerPivot reports to the next level. Love this discussion. Very helpful overview. However, I can’t find the Part 3/3. 2019, still awaiting part 3. 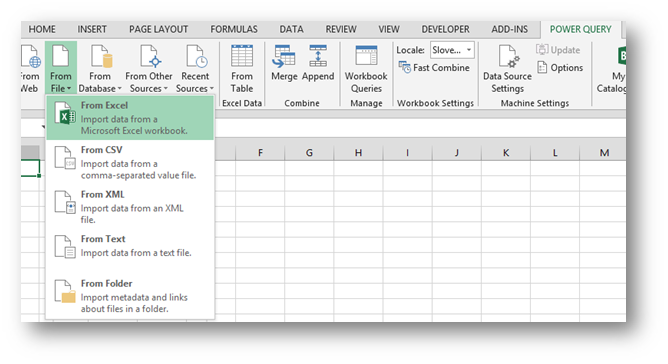 Now that it’s built in to Office 2016, a quick summary perhaps?